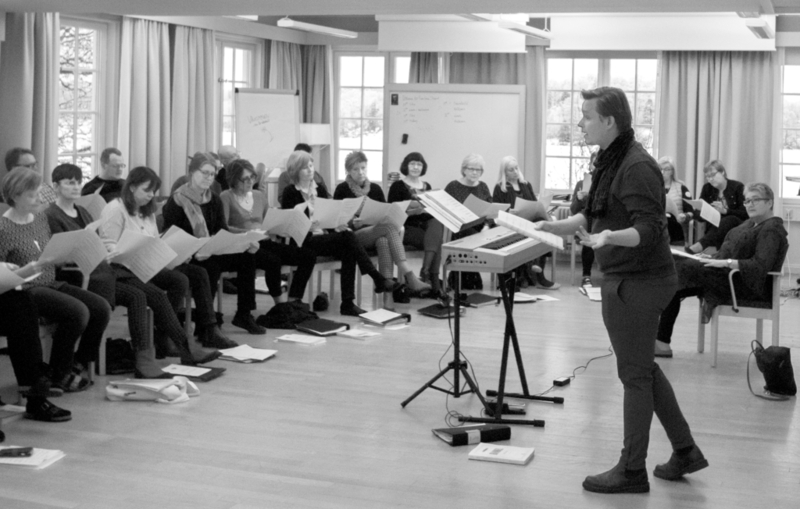 Great second meeting and rehearsal with Linköping Academic Choir for Vårdnässpelen 2019. Introducing one of the most vocally complex scenes in the drama “the court session”. Premiere in september! In 2017, Simon Berggården and outstanding percussionist Emelie Sjöström are to collaborate in the creating of a new solo piece for multi percussion, live electronics and fixed media. 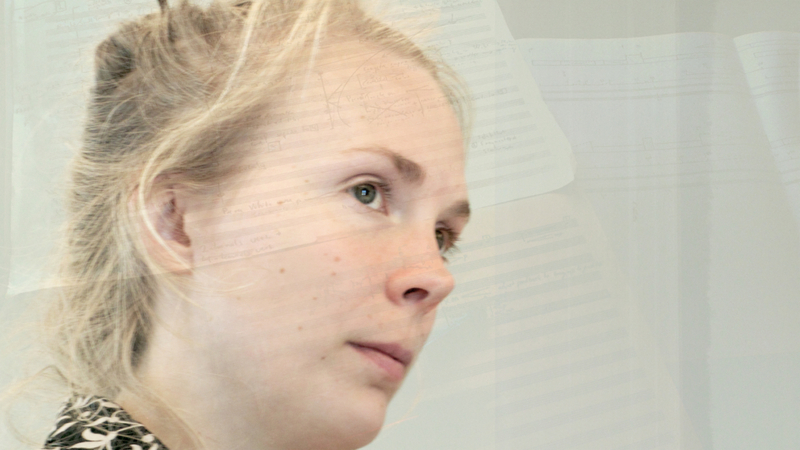 The piece will explore making connections as a concept and is based on sounds and experiences recorded in Sweden and in India where Emelie is residing during the winter months. The piece will be premiered and performed at festivals in the summer of 2017 and will be part of a larger co-produced solo percussion program with pieces by Lynn Glassock, Anna Eriksson, Casey Cangelosi, Anders Flodin and Iannis Xenakis also to be performed. 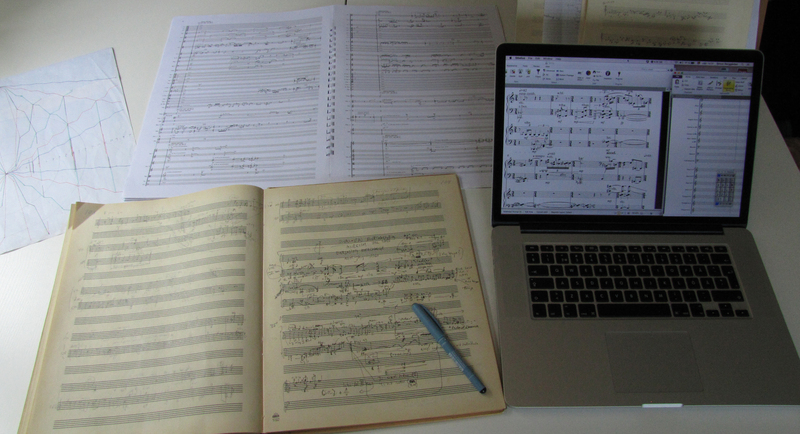 A new piece for orchestra with the working title Plastic Coexistence is in progress. The composition is based on the problematization of boundaries, limitations, and individual vs. collective responsibility. More info soon to be announced. 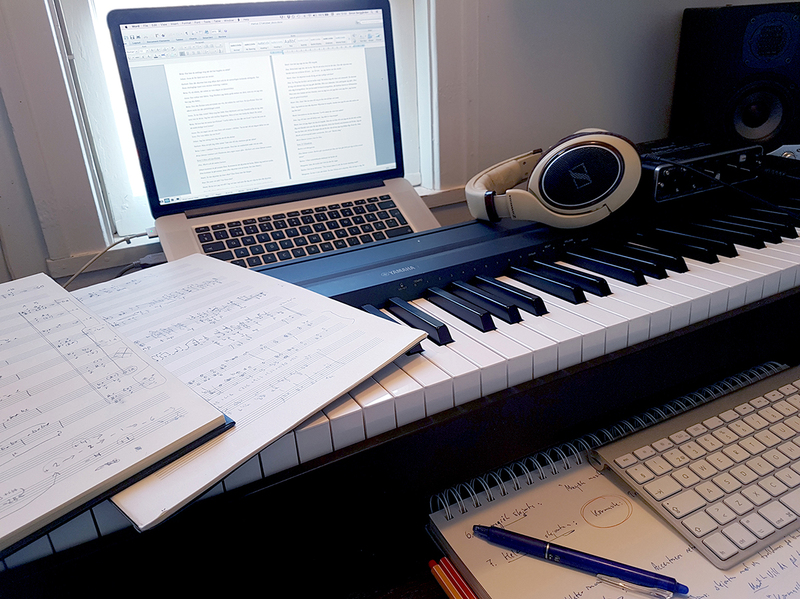 Four movement version of Alba, for saxophone quartet (2012) will be performed on July 10 by Current Saxophone Quartet at the World Saxophone Congress & Festival in Strasbourg, France. 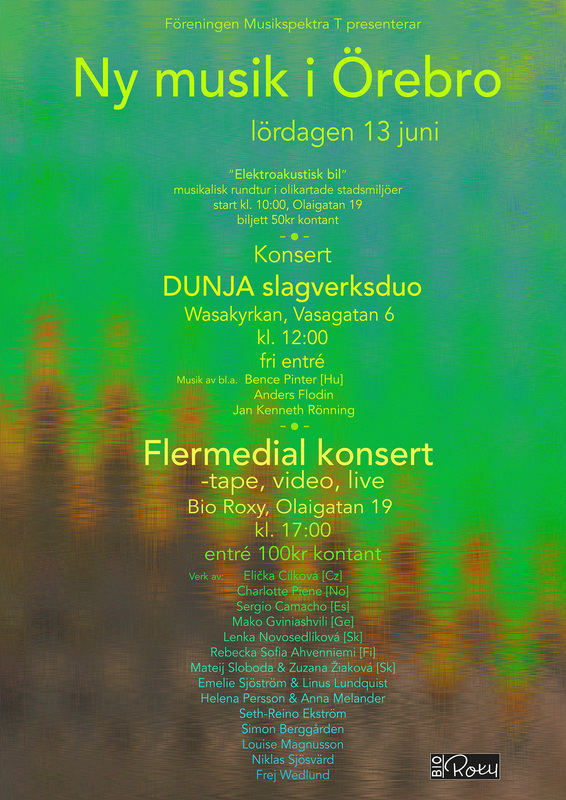 Dunja percussion duo will perform Still life light on cobbles (2014) for the first time in Sweden on June 13, 12:00 at Wasakyrkan, Örebro on a concert arranged by the Musicspectra T Society. 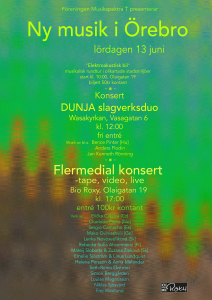 NEW fixed media piece Fickle Future will premiere on June 13, 17:00 at Bio Roxy, Örebro, Sweden on a concert arranged by the Musicspectra T Society.